On this Valentine’s Day, we look at showing our loved ones how much they mean to us. We share cards, gifts, dinners, flowers and so much to spread the joy of love. 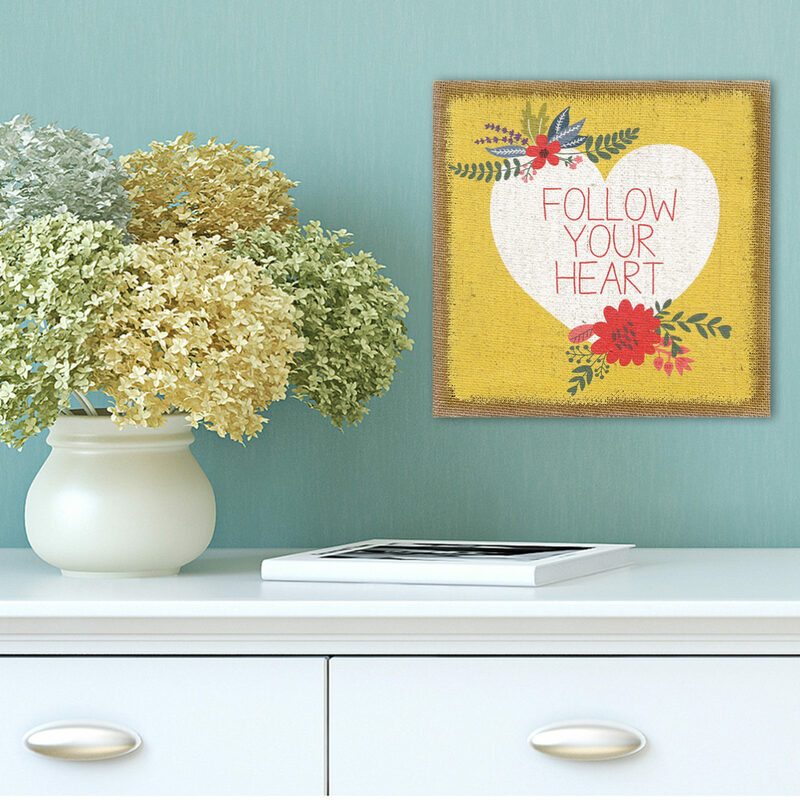 Loving our homes with heart inspired decor is an sweet way to show what we love about homes, but also what we love about our life and family. 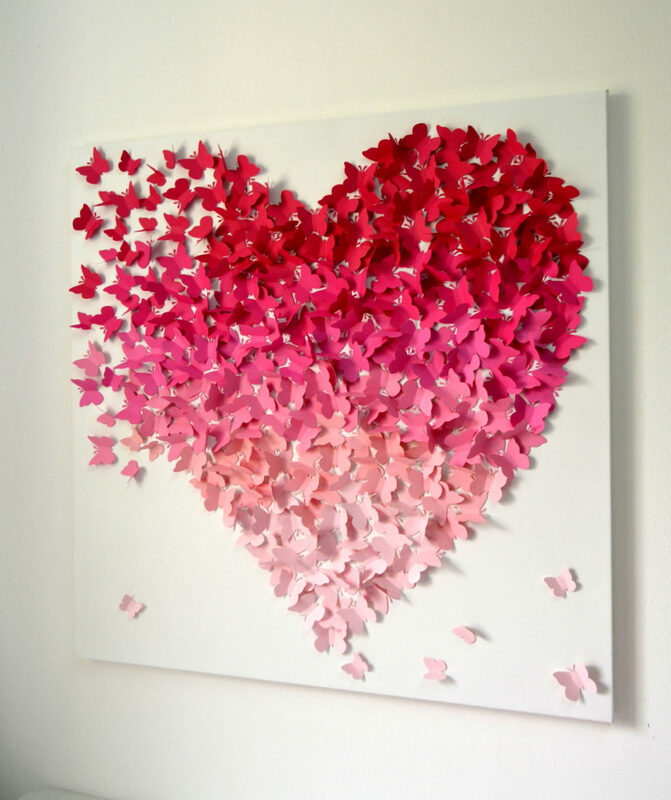 Hearts and heart inspired decor does not have to only exist at Valentine’s Day. As homeowners, we have the opportunity to use hearts to decorate our homes all year long and celebrate our love of all things. Try these three concepts when using hearts around your home. 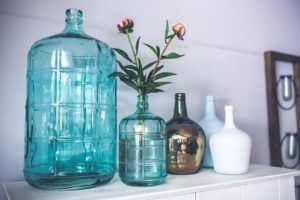 When using heart inspired decor in your home, think about what you love. 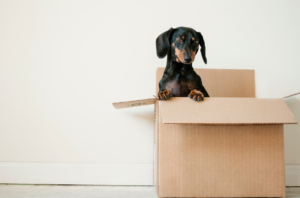 And where to add these little custom pieces around your home. Do you want to share your love of your family and friends with family photos in heart shaped frames? 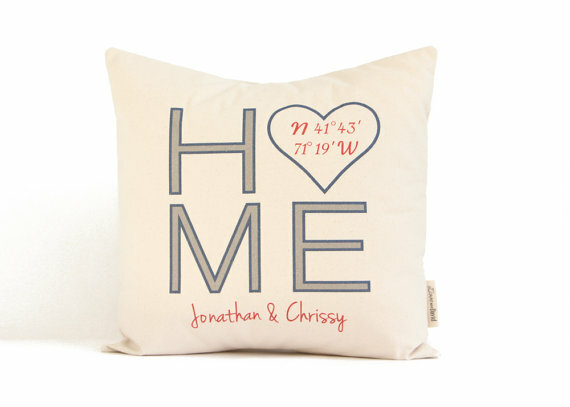 Are you looking to highlight your favorite place with a custom throw pillow? 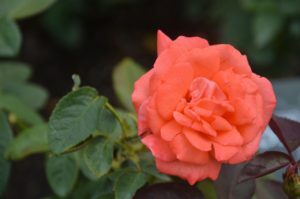 Maybe you want to share with your visitors your love a hobby or activity? 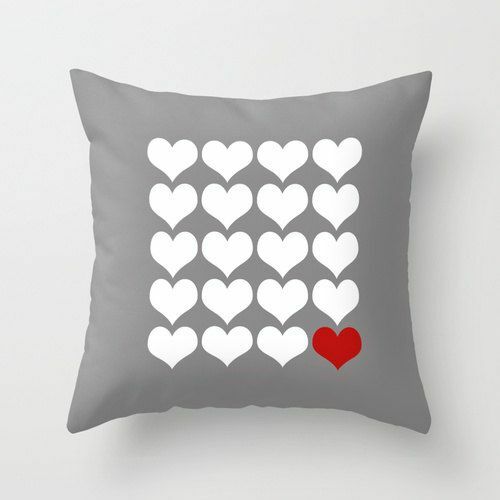 Throw pillows, frames, vases, and heart shaped boxes can make up your room burst with beautiful heart inspired decor. Collages are definitely a trend in today’s home decorating. 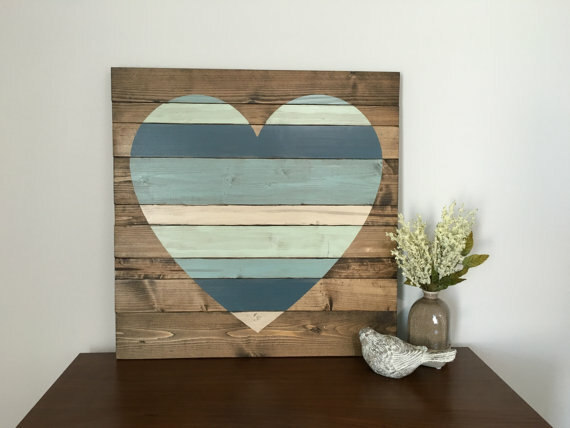 Using custom pieces like boards with hearts displaying a wedding date. 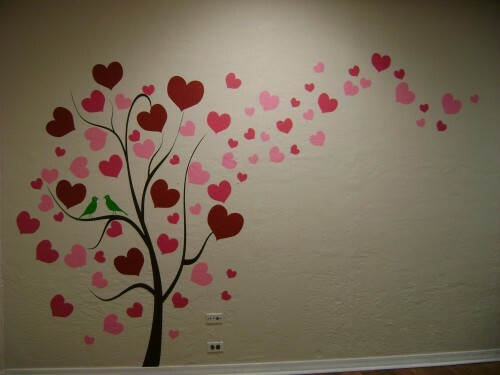 Or the love and birth of a child can add personality to a wall. 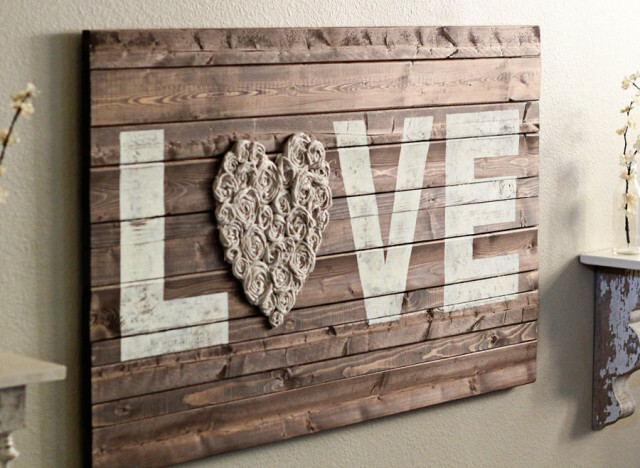 You may want to add hooks with hanging heart pieces to add dimension to the wall. 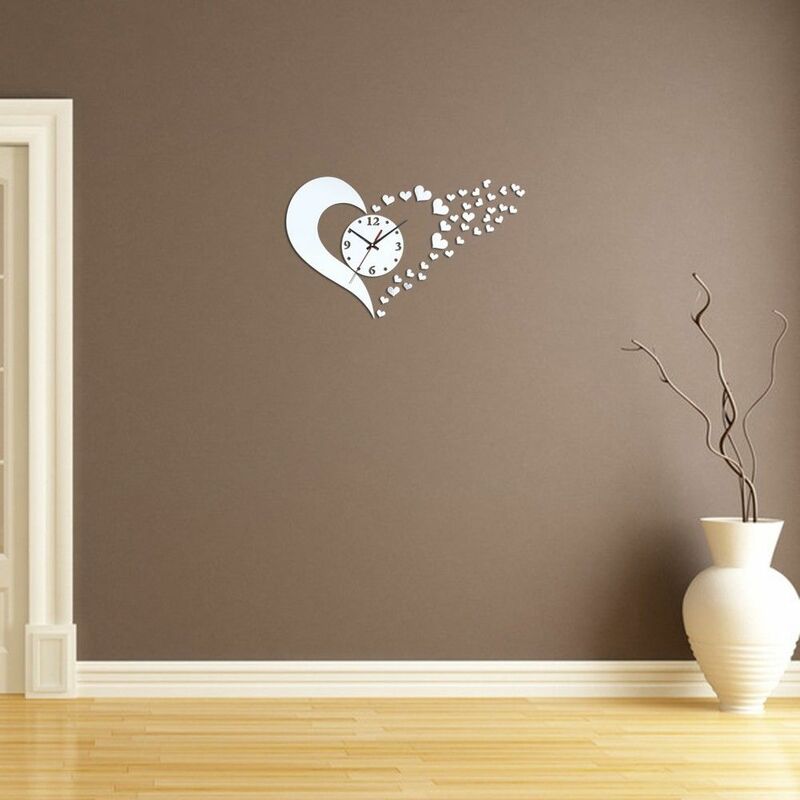 Clocks and mirrors that are heart shaped make a great addition to any wall. Plus they serve another purpose, telling time. When decorating with hearts, red is not a required color. 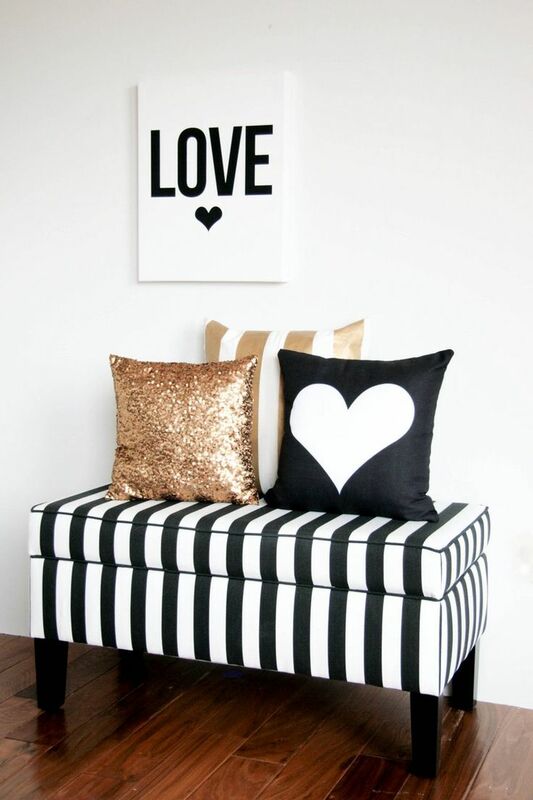 Hearts of white or black can stand out in a room. Where red hearts may not fit with your current home decor. 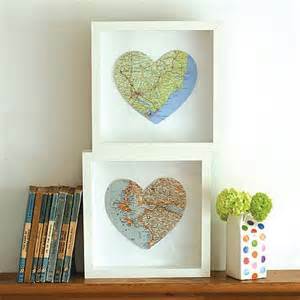 Hearts made with personal mementos like photos, maps or pictures that you like will represent the things you love. 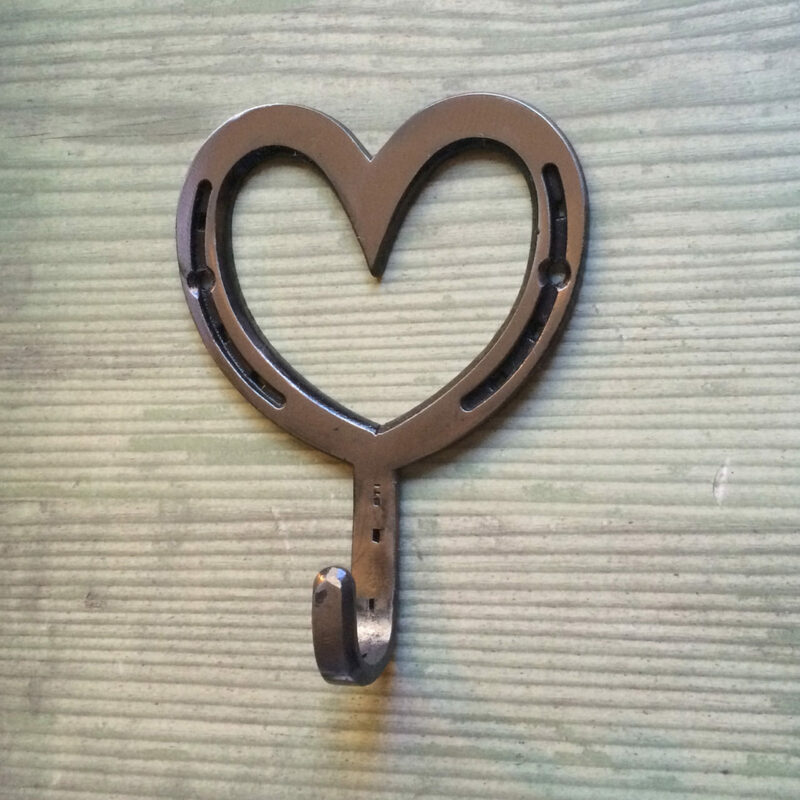 The shape of a heart is what you can incorporate into your heart inspired decor. All this without necessarily having to be a red heart. You can find many of these beautiful products on Esty.